A Texas transplant and former Bohemia client, Esther knows how stressful it can be to find an apartment in New York. With a background in hospitality, she is committed to providing a positive and smooth experience for clients. Now living in Washington Heights, she has come to love upper Manhattan's parks, colorful history and culture. Let Esther help you explore the ever-changing metropolis and help you find your new home. ¿No hablas inglés? ¡No hay problema! Esther is incredible. We had very specific requirements and a very small time frame. She worked with us day and night to get us situated, and we love the new place. Esther is amazing! "Esther was wonderful to work with! She was able to guide us through the apartment search with confidence and ease. She was able to answer all of our questions and was never condescending or impatient with us as we maneuvered through the process of signing the lease. We could not have done it without her!" "Esther was wonderful to work with! I was new to the NY leasing process and could not have done it without Esther. She was extremely patient and thorough and always willing to answer all of my questions. I could not have asked for a better broker. I have already mentioned her name to friends moving to NY and beginning the apartment search." "Esther Acosta was my agent. And she goes beyond that. 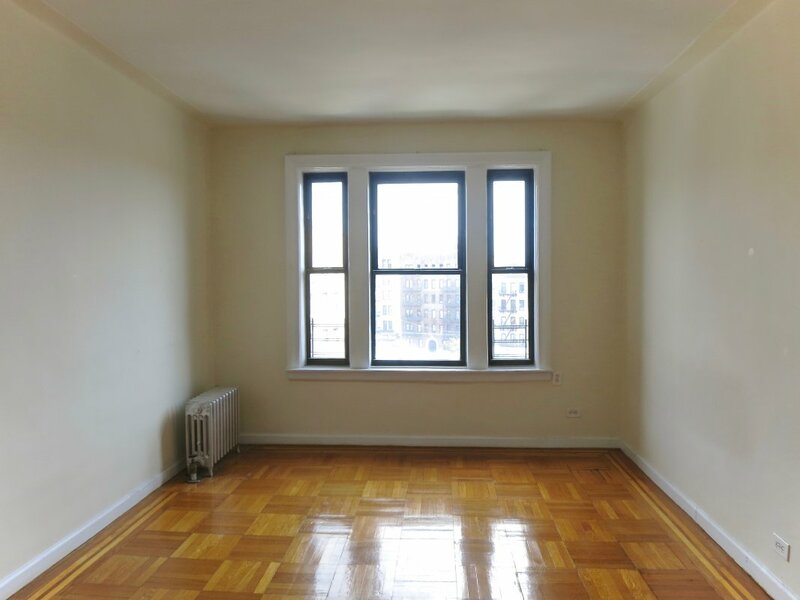 My first apartment in NYC was unpleasant so when I was looking for my second apartment I wouldn't say I was picky, but I had certain things I had in mind. The process for most can be a horrible time-consuming issue when looking for a new apartment, but Esther worked tooth and nail to make sure I was happy. If anyone is looking for an amazing apartment in Manhattan through Bohemia...she would be the agent to go to! She is honest, real, and for most those are qualities you want from an agent. She is at the highest, professional and will work with you to find you an apartment. Thank you, Esther for all that you have done for me." We had the most wonderful experience working with Esther Acosta. She called back almost immediately after we sent an inquiry regarding an apartment and set up a meeting with us the next day. She was incredibly informative, friendly, and helpful. Although our needs changed and we wanted to consider other neighborhoods than the ones through Bohemia Realty, she went above and beyond in sending us referrals and suggestions. We felt immediately at ease with Esther and would highly recommend her!! She is the best realtor that either of us have ever worked with. I have to thank Ester Acosta for an amazing apartment search experience! It's always stressful to search for apartments in this city, but Esther made it pleasant! She was professional, friendly, and responsive. She absolutely respected my budget and didn't try to "upsell" me. She is extremely knowledgeable about the Washington Heights area -- as a local she has great advice about services and bars/restaurants in the area. I highly recommend working with her... she's a great partner for the hunt for a new home! We had an excellent experience with Esther Acosta of Bohemia Realty Group. My daughter and 2 of her schoolmates, who are college students in Manhattan, needed to find an apartment and fast. It was the end of summer and the three families were spread out among different cities and states, the first day of school was less than two weeks away, and the kids had no place to live. 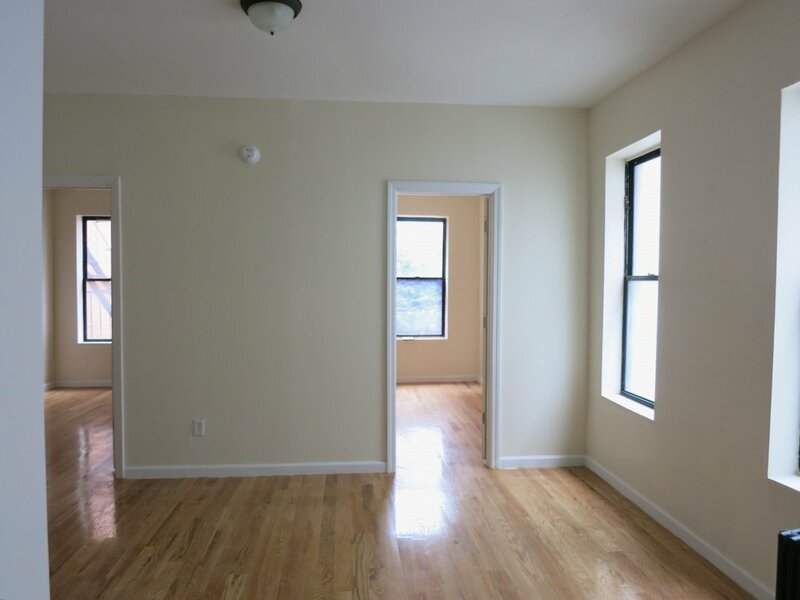 One of my daughter's roommates went to NYC early and spent a marathon day with Esther looking at several different apartments in the West Harlem/Washington Heights area, and they found an apartment that day. Esther spent a lot of time during many phone conversations with me and the other parents across the country to walk us through the application and guarantor process. She told me beforehand all the documents that we should begin preparing so that the approval process would run smoothly and efficiently. The application was approved, the kids were able to move in on September 1st, and begin school on Sept 2nd! On move-in day, Esther was at the apartment to meet us with the keys, introduce us to the superintendent, walk through and make note of the items that needed attention from the landlord. She also spent over an hour walking around the neighborhood with us to get us acquainted with the area. She suggested all the best restaurants, cafes, shops, markets, etc., and she proceeded to help us all feel comfortable. I can't begin to put into words the gratitude I felt as a mother who lives in California, whose daughter was moving into her first apartment in NYC; Esther really helped the process go smoothly and gave me great peace of mind, which is priceless. 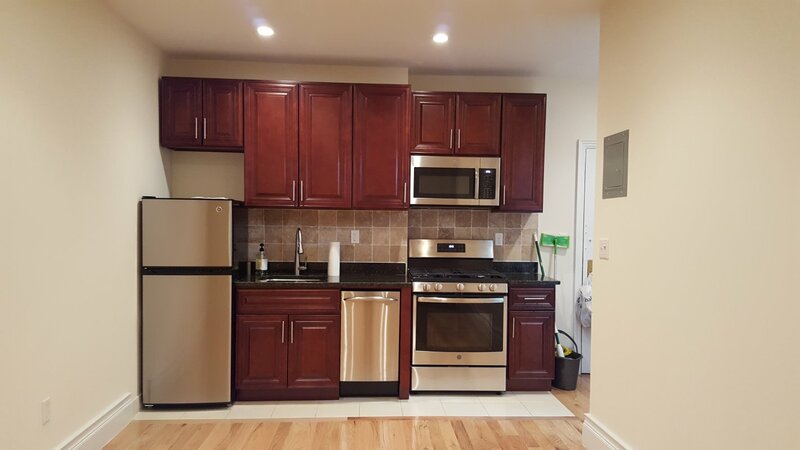 If you're looking for an apartment in the Harlem/Washington Heights area, I highly recommend Esther at Bohemia Realty Group! I offer the highest possible recommendation for Esther Acosta of Bohemia Realty. 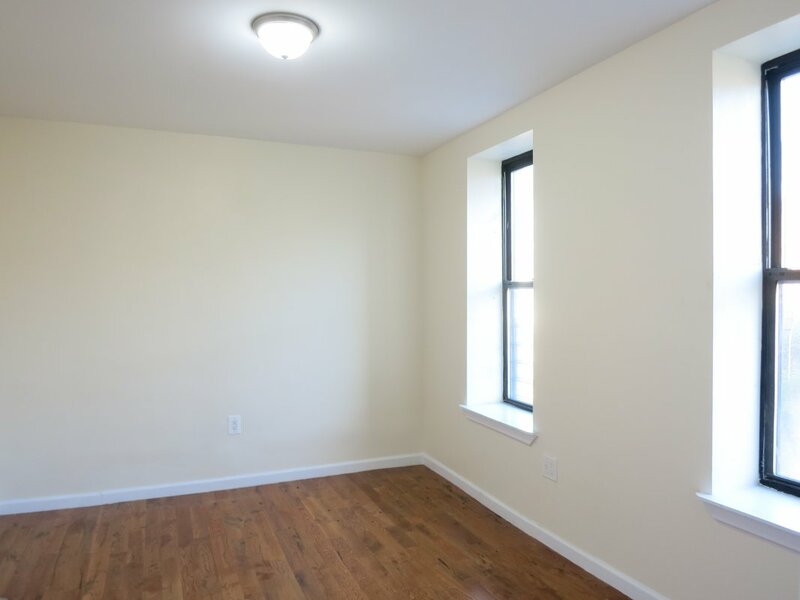 Courteous and responsive, Esther helped our family find a great new 2-bedroom apartment in Harlem -- no easy feat considering our tight budget and our wild toddlers. Throughout the whole apartment search, Esther was always professional and patient. She asked questions, mapped out an efficient strategy and showed us a variety of units until we found one that fits our needs perfectly. We also view her somewhat as a hero - after our son and daughter locked themselves in an under-construction bedroom with an open window, she immediately enlisted help from a nearby contractor. The kids survived and now we are thriving in our new home. Esther is a tireless pro who is easy to work with. Her plaque will undoubtedly one day be in the Real Estate Agent Hall of Fame. Moving anywhere is a nightmare. This is especially true in New York City. The real estate market moves so quickly and brokers have a reputation of taking advantage of their clients. Because of these hurdles, I was pleasantly surprised with the commitment and care of Bohemia Realty Group and Esther Acosta. Esther was extremely responsive and payed close attention to all of my needs throughout my housing search. I fell in love with the first apartment we viewed (which NEVER happens !!) and placed my deposit from the kitchen of the apartment! Esther walked me and my roommate through every step of the application process. And let me just say, this wasn't easy! My roommate is living in Colorado for the summer so it was impressive that Esther was able to pull it all together for us and our guarantors from all our different corners of the country- Esther worked with us on nights and weekends to be able to coordinate it all. Throughout the whole process I kept expecting something to fall through because it was THAT easy (and NOTHING is easy in New York!). I'm so excited to say that it all worked out and we will be moving into our 2 bedroom apartment in Sugar Hill on Aug 1! I cannot stress enough how highly I recommend Bohemia Realty and especially Esther Acosta. If you want a home with an honest and ethical real estate broker then Esther is the one for you! Peace and blessings on your housing search!! 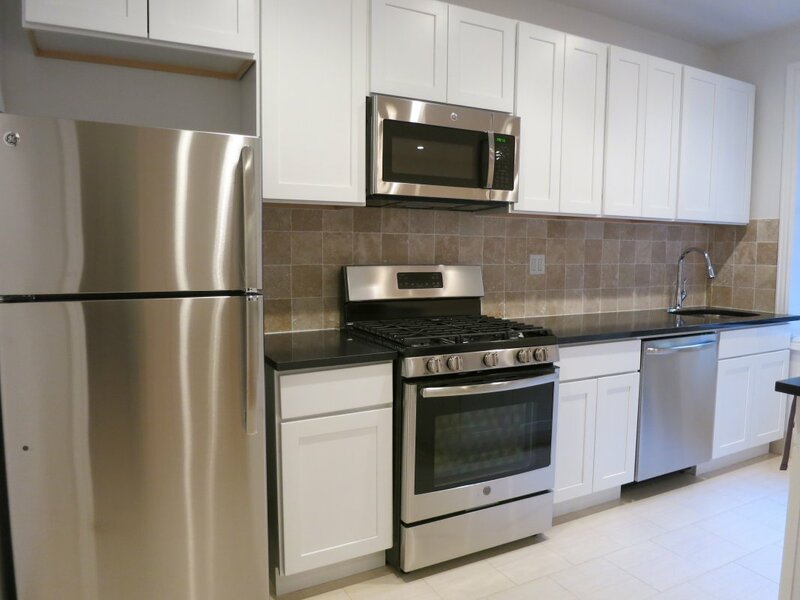 We had a great experience with realtor Esther Acosta in finding our new place in Harlem. She listened carefully to what we were looking for, took us around to several places while making notes on our reactions to each property (I'm not kidding -- she actually made the notes and used them to narrow and customize the search), and showed us a great range that still met our needs. We signed our lease with her this morning. She's responsive, professional, and truly listens. We highly recommend her! Bohemia was great from start to finish. Esther answered my initial inquiry call late at night and was incredibly responsive throughout the fast paced and, at times, stressful process. Considering it was all done over email and across state lines, I couldn't have asked for a more supportive and professional experience. 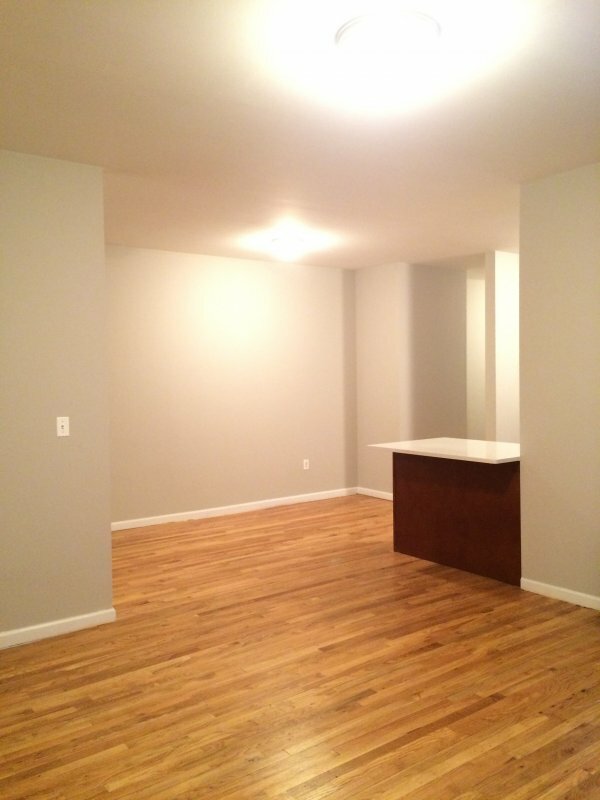 I also landed an amazing apartment: exactly where I wanted to be well under my budget! We worked with Esther Acosta. She was friendly, patient, and hardworking in our search to find the perfect apartment. Esther was always available whenever we needed her by phone or by email and accommodated our difficult schedules by finding any time she could to find us the place we needed. Even after we spent a long time searching in an area that was not right for us, Esther continued to help us in the search. She always asked us questions about what we liked about a place and what we didn't like, and took notes. She never forced or pressured us into making any decisions that we did not feel comfortable with. She always gave us honest answers about neighborhoods, apartments, and buildings. It is great to have somebody like Esther, who lives in the area you are looking to find an apartment. Esther made our stressful apartment search (we started looking way too early) relaxed and easy. I highly recommend Esther! Esther was by far the most professional and efficient agent I have ever worked with. After several horrible experiences with dishonest, money hungry NYC agents, Esther really was a breath of fresh air. She was punctual, courteous, responsive, very honest and overall quite pleasant. My husband and I found the perfect place through her. Thanks Esther! The pattern that my partner and I quickly noticed with a lot of other brokers was that after letting them know that the apartment missed the mark, they would ask what we didn't like about the place. We'd list off the things that what we liked and didn't like and the brokers would always say, "got it" and "I'll contact you so we can take a look at other stuff," only never to be heard from again. Esther broke that pattern. She was a breath of fresh air! The first time we met her, she showed us an apartment that had its negatives and positives. We listed the negatives and she wrote down our feedback. She promised to follow up and suggest we go on the Bohemia site, forward her links and she'd show us the units. Following-up on her suggestion, we forwarded some links that very day. With each link, she addressed the ones we should see based on the criteria we had provided earlier. Esther also detailed which apartments weren't for us (walk-up, not near an express train, doesn't have an eat-in kitchen, etc...) As we all know, sometimes those details aren't listed so we were impressed that Esther was considerate of our time and more importantly, remembered what we did and did not want. Her professionalism coupled with her very friendly and welcoming demeanor, made the search process less stressful and actually fun. She's engaging and really makes you feel like she has your best interest at heart. Unfortunately, we ended up finding a place through another broker who had exclusivity in that specific building. However, we did come very close to negotiating a deal but the landlord refused to budge on the monthly rent. My partner and I agreed that we didn't want to ask to negotiate the broker commission because we felt that Esther had earned every cent. Esther is quick to respond to e-mails, texts and always shows up on time. She never rushes you or pushes you to make a decision you don't want to make. I highly recommend her. Esther Acosta from Bohemia was instrumental in helping me find an apartment. She worked tirelessly for two days and showed us 15 different apartments until we were able to find one. She did a wonderful job of finding me an apartment that met all of my needs. Not only that, but she took the time to show me around New York, teach me the subway system, and gave me advice on moving to the city. Esther is absolutely wonderful, and I would not have an apartment without her. Found Bohemia through Street Easy and contacted them to see a no fee apartment. Esther responded promptly and was patient answering all of my questions as a first time New York resident. We arranged to meet the very next day, and she was warm and extremely patient as I took a lot of pictures, asked all kinds of questions, and generally wasn't sure what I was looking for. It only took two trips out with Esther to pinpoint exactly the neighborhood and perfect apartment for me. She asked me a few questions about my needs and really seemed to know implicitly what would be good for me. Honestly, the process was almost too easy... paperwork was smooth. Their offices are very welcoming and all the staff there are upbeat and helpful. Dealing with the management company was a breeze too as Esther followed through with all the details on work orders and key pick-up before move-in. I highly recommend Esther and Bohemia. Can't say enough good things about them- they even gave me a welcome packet with personal staff recommendations for restaurants, coffee shops, parks, etc. for my new home in Harlem. They specialize in Harlem and Washington Heights, so definitely reach out to them! Bohemia Realty Group exceeded all of my expectations. Feeling very frustrated with the apartment search, I was grateful to have worked with Esther. Esther took the time to literally sit down with me in an apartment and talked me through the entire process before I made any decisions. She was very patient and understanding with me while I was struggling to make a decision. Throughout the entire process of paperwork, Esther remained organized and a delight to work with. This realty group showed me a level of personableness that no other broker/realty group came close to. After living in my new apartment for about two weeks, Esther has contacted me more than once to make sure everything was running smoothly on my end. To say that she takes care of her clients is quite an understatement! I would absolutely work with Esther again, and I would highly recommend her to anyone who is searching for a new place. Confession: I’m a crazy plant lady. To my husband’s chagrin, I’m slowly turning our apartment into an urban jungle. Before moving to NYC I always lived in apartments with outdoor space and though I don’t have that now I haven’t let it keep me from gardening.